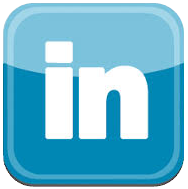 Dr. Sharlin completed his undergraduate degree with a B.S. in Biology at the University of Illinois Urbana-Champaign. He obtained his Doctor In Podiatric Medicine at the Dr. William Scholl College of Podiatric Medicine. He finished his post-graduate training at the Dr. William M. Scholl College of Podiatric Medicine, where he served a one-year program in podiatric surgery.Dr. 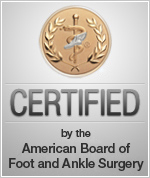 Sharlin is certified by the American Board of Foot & Ankle Surgery and has been in practice for over 25 years. 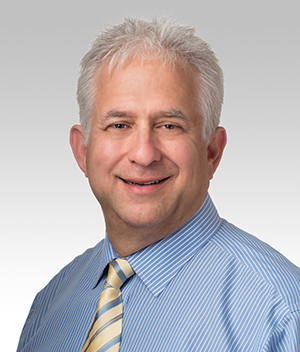 He is a member of the American College of Foot and Ankle Surgeons, the American Podiatric Medical Association, and the Illinois Podiatric Medical Association. He had full surgical privileges at Michael Reese Hospital and holds the distinction of being the first Podiatrist to admit a patient in the Hospital’s 114-year history.